You may have heard of tail coverage, but do you know exactly what it means? Tail coverage, better known as an extended reporting period (ERP), is designed to keep the prior work of a law firm covered when the policy is no longer in effect. An extended reporting period keeps the firms work covered all the way back to their prior acts date and going forward for a specific number of years. Insurance companies offer a variety of options for the length of an ERP. Common options are 1, 3, 5 or 6 years. Additionally, some companies do offer an unlimited ERP which allows for an unlimited period of time to report claims. It is important to note that an extended reporting period does not cover new work being done after the policy has expired. If an attorney is going to continue working after an ERP has been purchased, they should consider beginning a new professional liability policy. When should you purchase an Extended Reporting Period ? Common instances for a firm/attorney to purchase an ERP are; retirement, selling the practice or joining a new firm. When you decide its time to retire from the practice of law, it is essential to know that your past work will not hurt you in the future. Purchasing an extended reporting period is the key to protecting yourself from claims that could arise after your last day at work. Even if an attorney has not had claims in past, one never knows what could come up. Additionally, if you are retired, stay retired, or you could jeopardize whatever extended coverage you put in place. Your extended reporting period won’t speak to claims arising from work you do after your last policy expired, and that new work may even void your retirement endorsement terms. Typically, purchasing an extended reporting period is required when selling a law practice. The new owner will want to know that they cannot be penalized for the previous owners work. On the other end, ERP’s are also crucial to be aware of if you are purchasing a book of business. You will want to make sure that the prior work will not be your responsibility. If an attorney decides to close their solo practice to join a new firm, an ERP is the safest option. Many firms will not cover the prior work of a new attorney. When switching firms, it’s imperative that the attorney establishes exactly what the new firm will be covering and when that new coverage will begin. The cost of an extended reporting period is based off the insureds expiring premium. Typically, it can range from 100% to 300% of the expiring premium. When establishing a plan for retirement or selling of a practice it’s important to budget for this cost. For most insurance companies an extended reporting period must be paid in full at the time of purchase. What Happens If An Extended Reporting Period Isn’t Purchased? With a claims made policy, if a firm decides not purchase an extended reporting period it could leave the them responsible for any claim that could arise once the current policy has expired. Many attorneys are not fully aware of what a claims made professional liability policy truly means for their firm. The insurance carrier that carries the current coverage is liable for the claim when the claim is reported, not when the act occurred. Without an ERP, there is no carrier to report a claim to and it’s as if the attorney never carried coverage. Without an extended reporting period, the attorney is liable for any claims that could arise, regardless of when they actually occurred. It’s imperative that an attorney protect their prior acts coverage by renewing their policy on time each year or by purchasing an extended reporting period at the appropriate time. 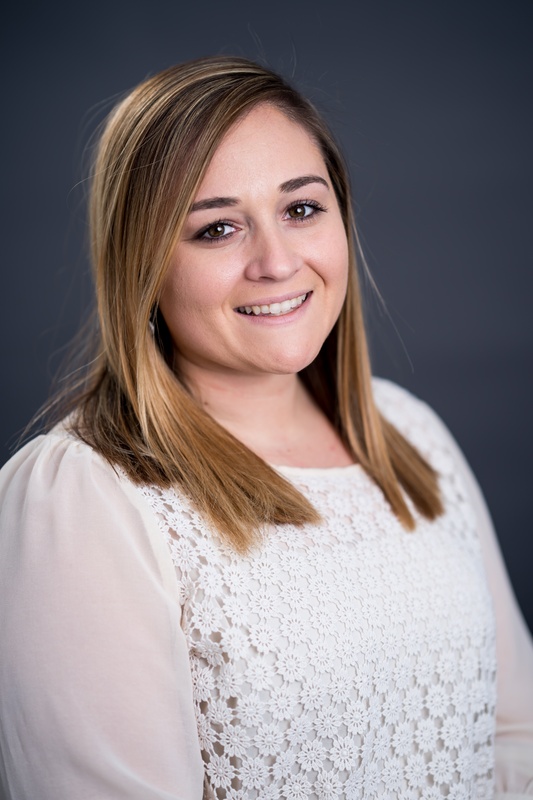 In 2014 Sara joined Protexure Insurance Agency as the marketing coordinator. About a year later, Sara welcomed the opportunity to join the renewal team and work more closely with current insureds. Now, as Senior Renewal Account Executive, she enjoys building a relationship year after year with our clients.